Vision switchers can provide a very slick visual presentation for those times that you need to impress. We have various options as far as vision switchers are concerned. 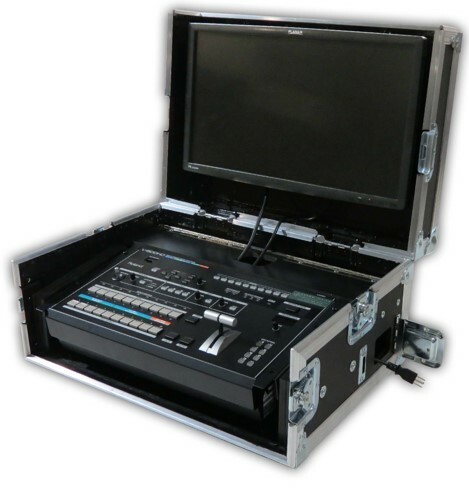 Our equipment can handle all of the new video standards as well as the old. 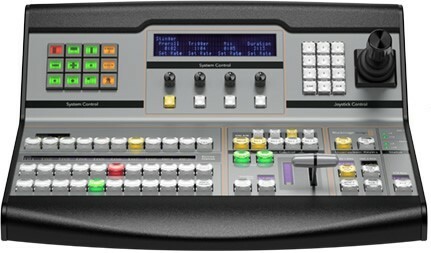 The switchers can switch between computer, camera, composite video, with various transitions, cut or fade. 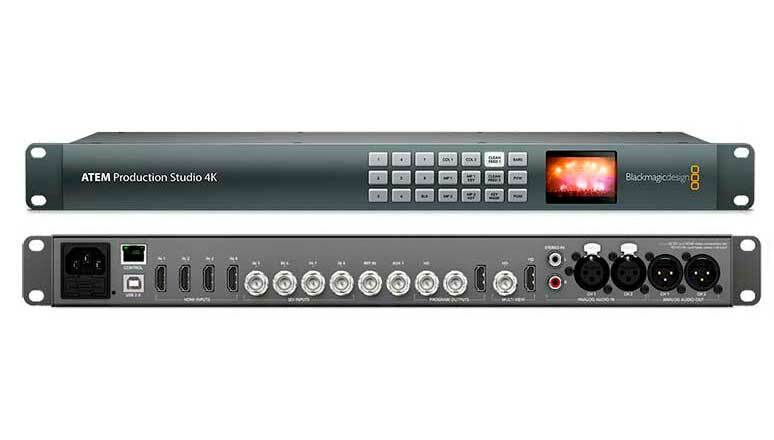 These switchers can also do Picture In Picture, Chroma Key[green screen], and ‘hold’ slides or images etc. Great for the presentations that need to impress, give us a call to discuss your requirements.